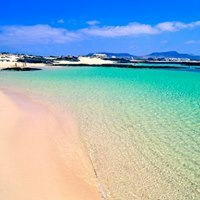 Where to stay in El Cotillo Fuerteventura !!! 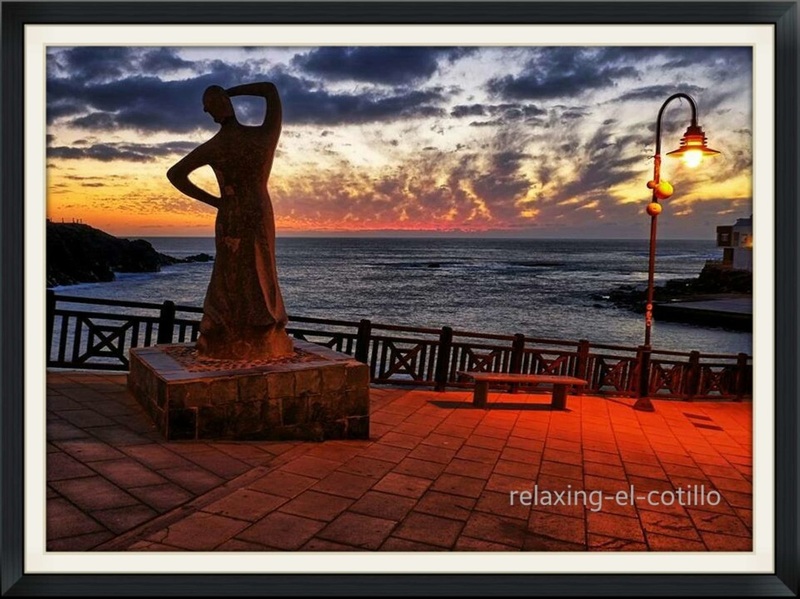 If you are looking to escape for a holiday and relax in peace and tranquility, El Cotillo is the place to be. We offer a personal service, so you can be safe in the knowledge that someone is always on hand if needed. The apartment in El Cotillo is close to the blue lagoons and natural golden beaches, with waters perfect for swimming, windsurfing, surfing and fishing. We hope that your holiday in El Cotillo is a thoroughly enjoyable experience and that you will want to return time and time again. 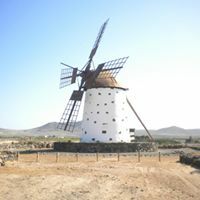 Great self catering accommodation in El Cotillo. There are miles of excellent sandy beaches to the south of this part of sunny Fuerteventura, and even on a busy day they are too big to be overcrowded. These beaches are popular with surfers, windsurfers and kiteboarders, and their colourful sails and kites only add to the scenery. The north beach of El Cotillo, Fuerteventura, incorporates several lagoons which provide safe bathing. The circular stone windbreaks (corralles) that are a common feature in El Cotillo surround these lagoons. This beach is popular with naturists because of the available shelter and safe bathing. Fuerteventura is blessed with good weather and consistent waves all year round, so you can book your holiday whenever you want. Fuerte has the longest beaches of the Canary Islands, but with the lowest population density. Only a small straight separates Fuerteventura from the African continent. El Cotillo is a small, peaceful village at the northern end of Fuerteventura, on the west coast. 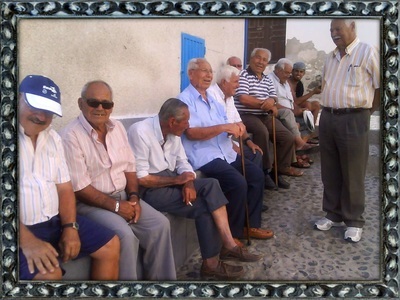 The village of El Cotillo is centred around the small new harbour that is mostly used by local fishermen. The old harbour is only a short walk to the north over the headland that separates the two. There are several bars and restaurants close to both harbours in El Cotillo and the views from El Toston tower are particularly pleasing. This area is truly the surfing and wind-surfing mecca of the island. El Cotillo is still a working fishing village and the local boats land most of their catch directly to the local restaurants, so you are guaranteed fresh fish!The village has a great selection of restaurants, with something to suit every taste and budget. There are numerous Spanish bars and a couple of English speaking bars. Surfing equipment and bicycles are available to rent locally.